ERP systems and organizations are at risk too. The big news — so far — this year in medicine is the potentially deadly threat of the influenza virus, also known as the flu. Medical professionals are urging everyone to protect themselves from the virus with a flu shot. Take a look at this chart from the U.S. Centers for Disease Control and Prevention. Recent news in the field of technology also reveals a shift in cybersecurity threats and IT professionals are warning businesses and the public to tighten their systems up with better, more resilient systems to designed to protect from digital viruses and intruders like malware and cyber criminals respectively. IoT, the cloud and ERP systems should be upgraded to reflect better security and reliability for the modern markets and supply chains but also become more efficient and provide better performance. Wholesalers, distributors and manufacturers are scrambling to deal with constant change, rapid demand and financial constraints. An ERP solution for small and midsize businesses as well as larger enterprises would be a total business management solution with cloud backup, security, compliance and virus protection and monitoring built-in. Let’s dig a bit deeper into the Exact ERP solution, which is one of the best in the market when it comes to providing a system that can drive value through managing businesses processes efficiently. Learn more about Exact ERP solutions. For example, manufacturers can maintain a central hub of information and activity through the ERP. This includes tracking and management of data on customers, orders, inventory, machines, products and parts list, or other custom configurable fields. Smaller manufacturers are enabled to automate processes that will allow them to manufacture, ship and bill on small orders with the same rate of price and with the same delivery time. But this also requires preparing for vulnerabilities in the same way we need to prepare for the flu. It is no secret the flu is bad this year. (It seems like the whole country has the flu!) Last week Grady Hospital in Atlanta, Georgia opened a dedicated flu wing. Earlier this month, Texas announced the number of deaths from the flu and complications of the flu doubled from last year. And members of our very own team have also been affected this season. But there is another reason medical professionals are urging people to get vaccinated. The flu evolves. New strains require a need for an upgraded vaccine. Obviously, many more adults need to protect themselves by getting vaccinated and a good number of children too. 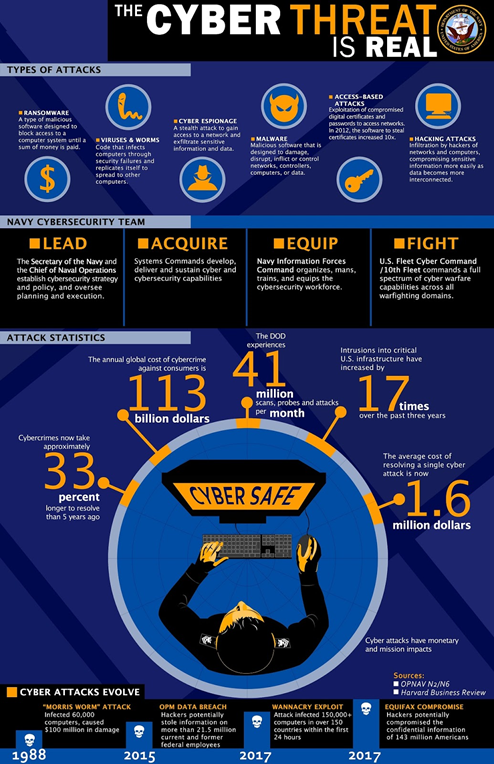 Like the flu threat to human bodies, cyber-attacks also evolve in their threats to organizations. Getting rid of legacy ERP solutions that present vulnerabilities and upgrading to a modern cloud solution for ERP is akin to getting the flu shot. It’s a preventative measure from what can be a serious — even deadly — virus. That’s because a modern cloud solution for ERP, one like Exact ERP, will offer your firm a wide array of improved performance features to drive value through service securely and reliably in the global market. Modern systems are far more secure to combat threats which can come from anywhere. The Asia Pacific region currently faces constant malware threats, according to recent research and survey responses from the global business community. The good news — Exact ERP has experience in 250+ countries — and a team working to secure the system from vulnerabilities. Data breaches have affected businesses across all industries over the last few years. And with the theft of some 4.2 billion credentials in 2016 alone, hackers only need one valid password to get in and compromise your business. Preparing your organization with the proper security safeguards is important. That means creating awareness of good security habits, properly defining access roles, and permissions and creating guidelines on data policy and privacy along with support tools to ensure rules are adopted and followed is even more necessary. There are many things that can be done to prevent breaches or vulnerabilities. Here are a few tips on how to start creating a culture of training and security at your firm. 1. Consult with security experts on policy decisions for your company. Establish an environment of awareness. For example, conduct regular security training to help employees quickly identify phishing attempts and trojans. 2. Send out alerts of known attempts and security news releases for the industry. You can start a town hall and include IT security as an agenda item. 3. Ask your channel partner to deliver ERP security training. 4. Follow news for IT security and read studies from reputable groups like Gartner. You can also set up a Google alert for phishing and malware hacks. 5. IT departments can implement rigorous password security measures. In addition to changing passwords every 90 days, use cost-effective security measures like LastPass and One Login for better management of password variation. 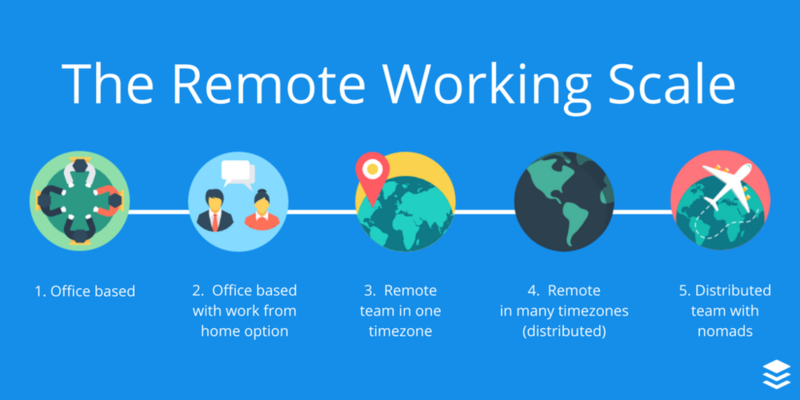 Our friends @Buffer have great ideas on how to scale remote working. So, your team is sick with the flu. How do you keep the operation on time during this time? All systems can still be firing on the go with the proper procedures and tools for remote work in place. Often an off-limits policy in many manufacturing and other industrial or warehouse environments, remote work can actually provide efficiencies and increased performance to maintain your production schedule. Keep the workplace free of actual human-spread viruses with tools that will allow the team to keep working from a remote location while sick with the flu. Management, IT and other roles can now be done effectively with remote work solutions available with systems like the Exact ERP. Cross training can also be an effective solution for when sickness breaks out at the plant, warehouse or office. Upgrading to a modern ERP solution like Exact can create efficiencies and opportunities as well as improve performance to create added value in service offerings at your organization. It will also provide better security and reliability with compliance, anti-virus, backup and other solutions for cybersecurity in your ERP. It might also protect your ERP from the flu.